Musical icon Prince is writing a memoir, he announced during an industry event at the Avenue Club in NYC on Friday night. The 57-year-old says his memoir — working title: The Beautiful Ones — will span his life and career from his first memory to the Super Bowl, at which he performed in 2007. “Y’all still read books, right?” he asked the crowd after dropping the incredible literary news. The memoir, which will likely be released in 2017, is being published by Spiegel & Grau, an imprint of Random House. Chris Jackson, executive director of Spiegel & Grau, is helming the project; he has previously overseen Jay Z’s autobiography, Decoded, and Ta-Nehisi Coates’ award-winning book Between the World and Me. 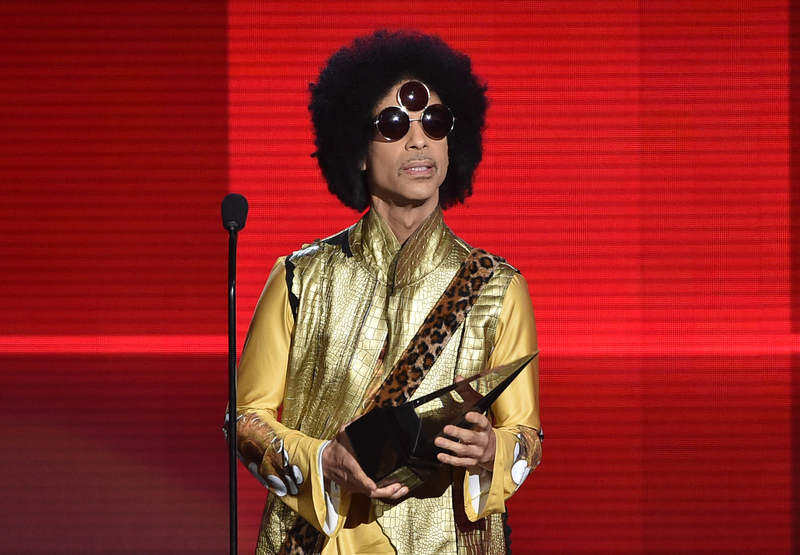 Prince's decades-long career is the stuff of legends. Though countless journalists, authors and filmmakers have attempted to tell the full story of the groundbreaking superstar, we couldn't be more excited to hear about Prince’s unconventional life and unprecedented career in his own words.